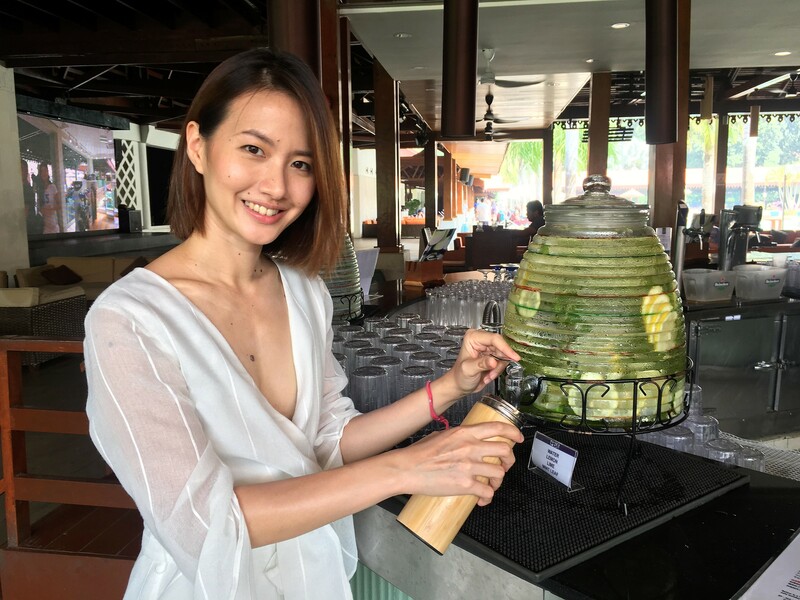 The Malaysian model shares some of her personal eco-friendly practices and zero-waste tips which you can easily adopt into your daily life. Your zero waste guide, Melissa Tan! Our world is over-polluted and we credit this to bad habits and ignorance. It’s a very common sight in Kuala Lumpur to see random bits of plastic wrappers, straws and drink containers scattered all over the streets. We can blame the government for not putting enough refuse bins around town, or having too little manpower in the clean-up department – but ultimately, the first blame lies with each of us, the consumers. Not to sound cliche, but every bit of change begins with YOU. This is what Melissa Tan strongly believes in. 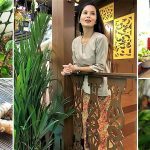 She’s a Malaysian host/producer/model by day, and a zero- waste advocate 24/7. 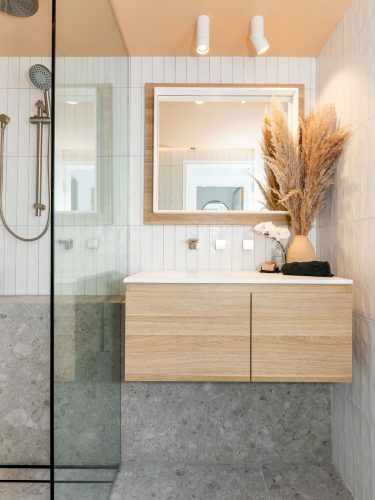 Based on her lifetime experiences in recycling and refusing ‘waste-creating’ items, she has put together 10 EASY personal practices that we can all try out with minimal effort – isn’t that great? After all, we Malaysians in general typically like the easy way out. So, let’s begin! One of the easier things to give up on that has an immediate impact, is the single-use plastic in our daily meals. 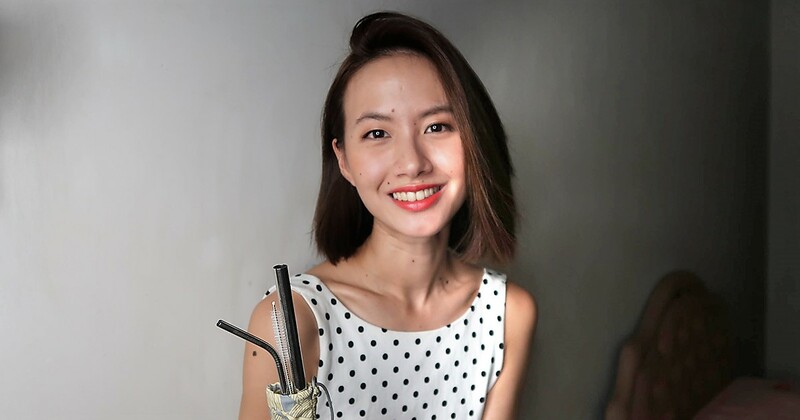 The push to say no to plastic straws has been going strong around the world, but purchasing a stainless steel straw instead is just one step. Did you know that a simple takeaway meal for one yields 3-4 plastic bags? I avoid them by using a tiffin carrier, refusing the plastic cutlery that automatically gets placed in it, and go in with the goal of walking away with zero disposables. Yummy food with minimal impact. Win-win! I personally don’t order from food deliveries anymore because of the amount of packaging waste it comes with. I make simple meals at home, or if I’m out and about, I’ll have a food box with me with cutlery on standby for takeaways. Most people use disposable plastic in the name of convenience, but I’ve never felt inconvenienced by my choices and instead choose to view them as a way to avoid more chemicals from plastic or other wrappings leaching into my food. The beauty of bulk food stores is knowing you can get high-quality products package-free and in just the right amounts you need. Quite often, food waste happens when you are forced to buy 1 kg or 500g of pre-packed ingredients when really, you only needed 200 grams. 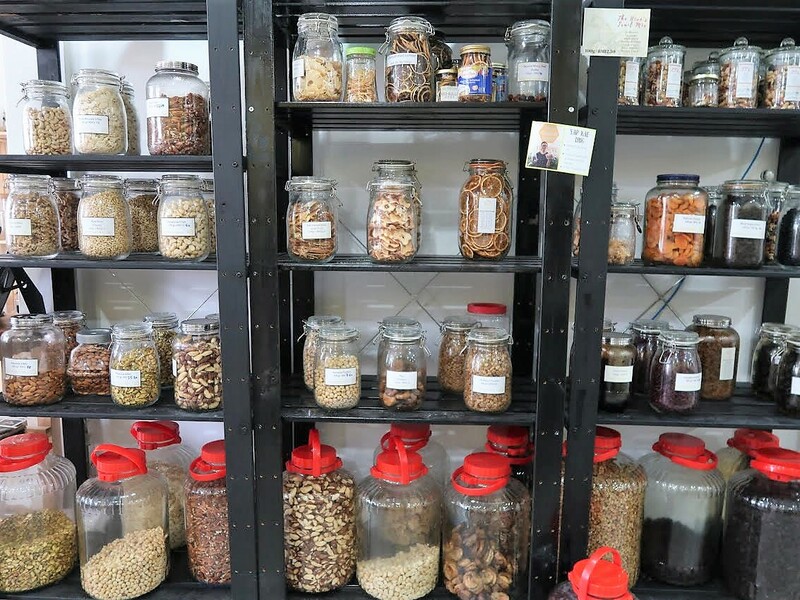 Bulk food stores have since sprouted all across the Klang Valley – but bulk shopping can happen anywhere! 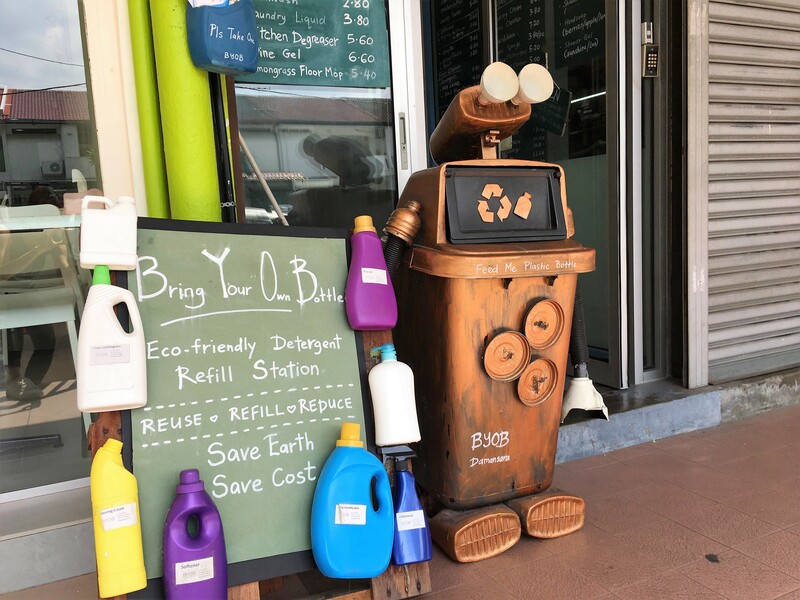 This provides more of a choice, besides going to just specialist zero waste stores, especially if you’re not living in the central areas of the Klang Valley. Our local supermarkets and wet markets have loose items that you can buy by weight– so bring a cotton bag or even a repurposed old pillowcase and ask nicely to have them packed in there, you’ll be able to skip the plastic easily! A lot of our daily cleaning necessities are sold in hardy plastic bottles which we use once and dispose of. What we need are its contents (liquid soap, detergent, etc), but what we are paying for (and wasting) are the plastic bottles. My household’s cleaning solutions are fully refilled from BYOB Damansara Kim. Not only is it cheaper, but all their products are biodegradable (safe for the environment downstream) and much gentler on the skin. 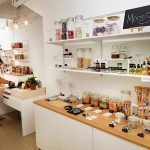 There are several other local zero waste store options to refill solutions too! There is a lot of synergy between my pursuit of a minimalist life of ‘less is more’ and my zero waste lifestyle. I have not bought any new clothing in over 2 years and have been actively decluttering my wardrobe where I noticed that all the regrets in my wardrobe were fast fashion pieces. The fast fashion industry is a huge burden on the environment, producing short-term, low-quality clothing which all end up in the landfill very quickly. When we buy high-quality clothing, we tend to be more mindful of what we buy due to the high price tag that comes along with it. But if we care for them well, they look amazing for years and last for decades. I rather have one high-quality item that looks great on me instead of 20 pieces of disposable H&M clothing. Since then, I’ve been slowly building a high-quality wardrobe: my ‘new’ favourites are a thrifted Kenzo denim jacket (RM30, win!) and a vintage Ferragamo skirt my zero waste hero gifted to me by my zero waste hero. The best way to reduce your food miles (the distance your food has travelled) is to grow them right in your compound! Best of all, they are pesticide free, they fill your compound with more greenery, and is extremely satisfying to grow. I don’t have much space, so I have very easy-to-grow edibles like Brazilian spinach, mint, kangkung, cherry tomatoes, indian borage, ladyfingers and long beans. Anytime I run out of veggies, I can pinch some from my garden to add to my meal. I also propagate seedlings from the local fruits and veggies I eat, so that I can plant them in my neighbourhood and add more trees and greenery to my surroundings – like avocado and mango trees. A common misconception is that organic waste is ‘better’ than inorganic waste because it will decompose naturally. However, organic waste in a landfill decomposes anaerobically which leads to the production of methane, a harmful greenhouse gas. Why let all that organic stuff go to waste? Composting in our homes is an easy way to divert food waste away from landfills and straight into enriching the soil. I have a small garden with a compost bin that I fill with my kitchen castoffs (fruits and vegetables), and dried leaves that the road sweepers usually bag up (saving those from the landfill too!). I also have clay pots that I bury food waste in and grow plants from. If you don’t have space, just bury your food waste into a pot of soil in your plants, read up on bokashi composting, or freeze your food waste and bring them to a nearby community garden for composting. I have refused most ‘free gifts’ that have come my way. A ‘free gift’ isn’t actually free, it has a carbon footprint. Most of the free corporate-branded t-shirts, water bottles, tote bags, keychains and such usually don’t serve any real purpose in our lives. It clutters up our homes and we have to eventually find a way to get rid of them. The more we accept these ‘free gifts’, the more the businesses think we want them and they will continue to produce them. We have to be mindful of the signals we are sending with our actions. It’s the same with disposables. Every time someone hands me a disposable, I politely refuse and reach for a reusable item instead. We are often in locations with a lot of reusables, like an office or restaurant so I go round to the side or pantry to grab a cup or a metal spoon, and wash it after I’m done. If that’s not possible, I’ll reuse a friend’s disposable, or use my own. In our disposable culture, it’s easy to just buy whatever our next whim and fancy calls for – especially since most items can be easily bought with just a click of a button, and delivered right to our doorsteps. One of the things I’ve grown to appreciate about my family is that they try and fix our household items over and over again, before giving up to buy a new one. Many of our items have been given new leases of life and another decade of good use in our home. My zero waste journey has taught me to appreciate and respect the items we have, and not treat everything as disposable. I personally sew small holes and rips in my family’s clothing. I resist the temptation to buy the new iPhone and send my old iPhone for repair more times than it should have of various ailments. All these little efforts save you money, saves yet another item from the landfill, and saves resources used to manufacture another ‘disposable’ item. A self-imposed shopping ban can really surprise you with how resourceful you can actually be. I have really enjoyed sourcing items either second-hand or through borrowing to meet any needs or wants that have come up along the way. Resources like the local “Beli Nothing Project” Facebook Group, fashion rental businesses, and friends and family have really shown me you don’t need to spend for most things. We have so much excess in this consumer society that we can share the resources, and all these items are sitting in storerooms untouched anyway. We don’t need to buy more. Avoiding meat and dairy is the single biggest thing you can do to reduce your impact. I am meatless in my diet for both ethical and environmental reasons. A meat-free and dairy-free diet is much healthier anyway, so it’s a big win on all ends. Try going meatless for a meal, do #MeatlessMonday challenges and explore the really great vegan and vegetarian food that we have here in Malaysia. My favourites are Sala (Hartamas), The Ganga Cafe (Bangsar), Kind Kones (Vegan ice-cream, 3 outlets) and any Indian restaurant with a vegetable spread. I take pictures of name cards and return them. I save the information immediately in my phone this way. I bring my own reused lanyard to events and insert the tag part of their lanyard into mine, and return their lanyard. I return gift bags on the spot. I return plastic files of PR/media releases on the spot during events. I refill my bottle at every water dispenser I see. I bring earphones and a jack converter on flights to avoid the plastic-wrapped earphones provided. And there you have it – so many amazing little steps we can take in our day-to-day to reduce carbon footprints and lessen our impact on the environment. Take a leaf out of Melissa’s book and try challenging yourself by practising these tips and tricks for a week and see what a difference it makes! And remember: There is a solution. It begins with us. 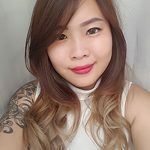 Check out Melissa’s blog at heymelissatan.com and follow her on Facebook here.